Chinatown, The Manhattan Bridge & the Lower East Side Tour is a walking photo tour. 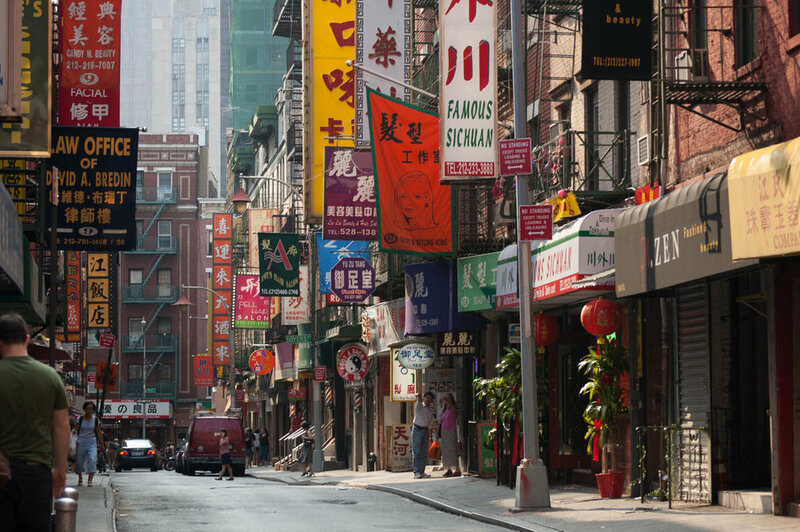 The Chinatown, The Manhattan Bridge & the Lower East Side Tour is a 4 hour walking tour. Chinatown is amazing because it is one of the few places in Manhattan that has not undergone gentrification. It is the largest Chinese population in the Western Hemisphere. We walk up a small portion of the Manhattan Bridge to see views of Chinatown and lower Manhattan. And then proceed to the Lower East Side with its low architecture and many independently owned businesses. This is a very good neighborhood to shoot street photography or if you just want to explore the neighborhood and take urban landscape photos. This is a private tour and the cost is $220 for a group up to 4 people. (Inquire for larger groups.) For more information or to reserve a tour contact me. A 50% deposit (payable through PayPal) is required to reserve a date. You can choose to be met at your hotel or meet in a designated location. The time listed for the tour is the minimum about of time that we can reasonably see and shoot here. We can definitely do a longer tour if you like. An additional hour is $55 and it is possible that I will be able to accommodate that during our tour.